FOUR weeks in and this year's Bachelor has already delivered more drama than the past five seasons combined. But the biggest bombshell could still be yet to come, with growing speculation that Nick Cummins could be walking away solo. 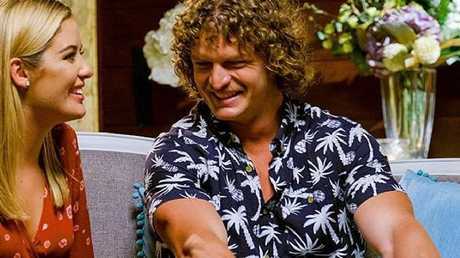 An Instagram post from contestant Brittany Hockley's sister Sheri this week suggested the series frontrunner could be Nick's final choice, but ultimately end up being dumped by the rugby player. 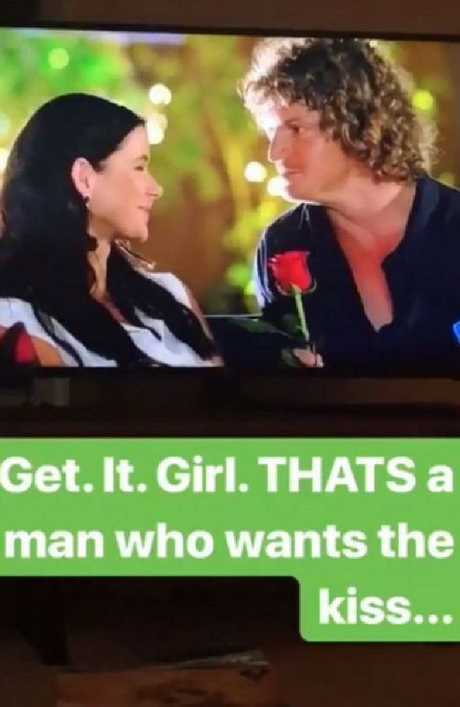 In the Instagram story - which has since been deleted - Sheri records the TV as her sister Brittany locks lips with Nick on her single date. While the video was captioned "Get. It. Girl. THAT'S a man who wants the kiss" it was the conversation going on in the background that deserves the most attention. "Maybe he's not ready to settle down," a man's voice could be heard saying to which a woman could be heard replying: "Maybe not." So will this be the first Bachelor season where the suitor doesn't get his girl? Let's take a look at the evidence. The last few weeks' mean girl antics have overshadowed an interesting anomaly in this year's season - the majority of contestants are good friends. Like, really good friends. Since the series began, the girls have been flooding their social media accounts with photos of their new "best friends" while filming. Series frontrunners Sophie Tieman, Brittany and Cassandra Wood gave a joint interview to The Daily Telegraph last week, revealing how they had formed an unbreakable bond. "No man is going to get between us and our new friendship," Brittany said. 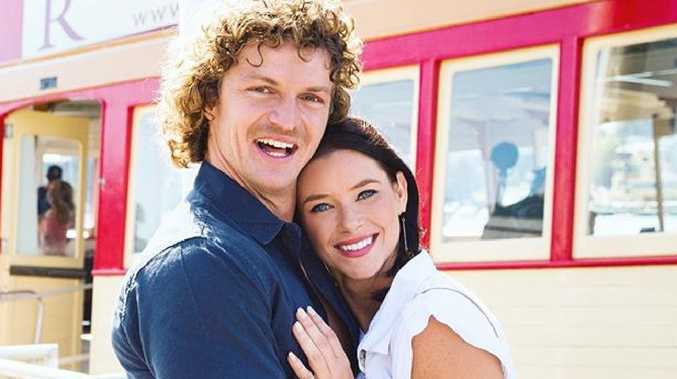 "We formed such a special friendship on day one in The Bachelor house." Series frontrunners Sophie Tieman, Cass Wood and Brittany Hockley are BFFs. Picture: Justin Lloyd. The last time series frontrunners became this close was during Blake Garvey's season, when the Perth real estate agent famously dumped winner Sam Frost. After Blake shacked up with third place contestant Louise Pillidge, Sam and runner-up Lisa Hyde bonded to weather the media storm together. With his moustache, quirky sayings and public profile as a rugby star, it's safe to say that Nick is very different from past Bachelors. 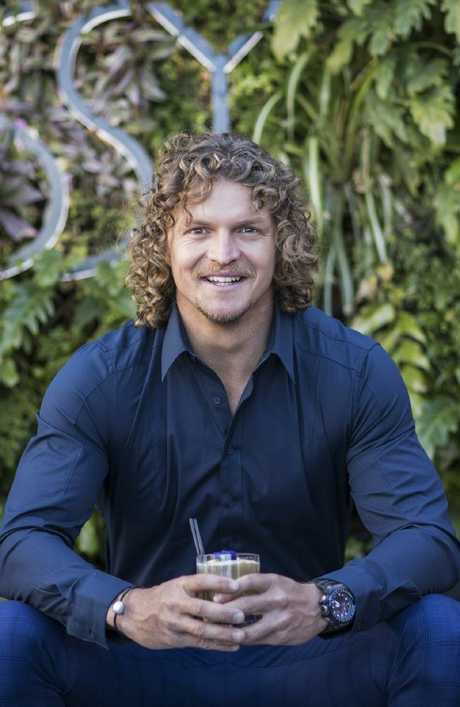 But what's also distinctive is how he has spoken about finding love on The Bachelor, with the Honey Badger keeping things extremely cryptic compared to past suitors who have happily declared themselves in love while not giving away the finale. Nick told Men's Health Australiahe "wouldn't put my money on 99 per cent of those girls" winning. When asked by the Kyle and Jackie O Show if he had found love, Nick would only say: "What I can say is, um, is not a lot, but I'm bloody happy all right. I'm very happy so take what you will." He's also been accused of having some rather, ahem, flirty interactions with women on Instagram. 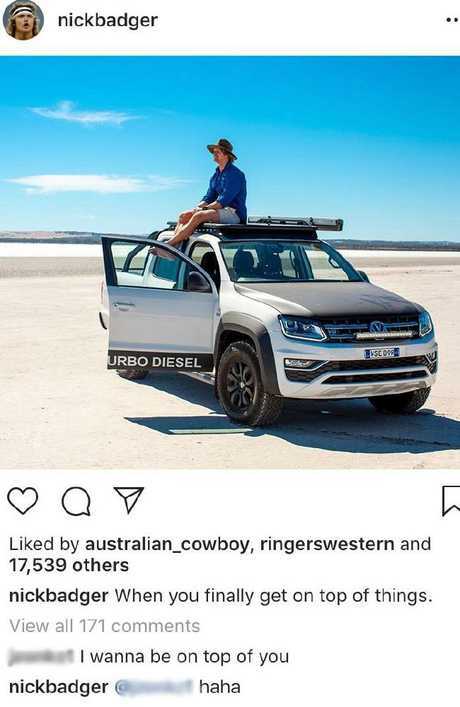 Hit105's Stav, Abby and Matt uncovered Nick's cheeky response to a female commenter last month. Nick's cryptic answers in interviews about who wins hasn't helped things. Daily Mail Australia also published video of Nick out in Manly with a mystery woman earlier this month, with an eyewitness telling the website the pair "didn't kiss or cuddle, but their body language was close". However in a statement Nick's manager Josh White said: "As you can appreciate, Nick is a well-known public figure and gets stopped by both men, women and children in the street multiple times a day and night wanting to chat or take a picture." But all theories and speculation aside it's clear that whoever Nick does (or doesn't) choose, Australia will keep watching.